We understand the level of trust you are bestowing upon us, and we realize that, when it comes to investing, there is more than just money at stake. Emotions go hand in hand with any kind of investment, which is why relationship building with our clients is our number one priority. Everyone’s outlook on “success” is different, and we take that into deep consideration and customize your investments accordingly. Through transparency, insight, and honesty, we’re here to support your journey every step of the way. 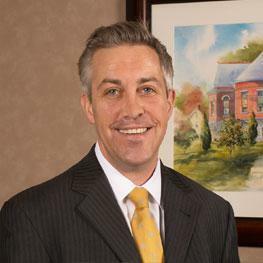 As lead financial advisor of FSB Financial Group, John provides comprehensive benefit planning strategies to businesses throughout Western Massachusetts and Northern Connecticut. 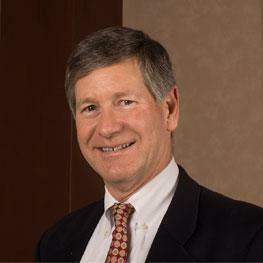 John founded Ernst Financial Group nearly 30 years ago and has been supporting members of the Valley with specified, comprehensive financial guidance ever since. John earned his undergraduate degree at Hamilton College in Clinton, New York. He practices his passion for giving back to the community by helping to establish the Longmeadow Educational Excellence Foundation (LEEF), which raises funds for school enrichment programs. In addition, for more than 20 years, John has volunteered with the United Way of the Pioneer Valley. He has served on the board of the social services nonprofit, Human Resources Unlimited, and has served as a board member and president of the Community Music School of Springfield. When he’s not volunteering or working to enhance the investments of his clients, he partakes in any sport that allows him to be outdoors and enjoys lending his voice to the Worcester Chorus. As an associate advisor and the client relationship manager of FSB Financial Group, Nikki assists the advisors in helping clients achieve and sustain their financial goals. The most important aspect of her role is to protect and preserve the wealth and well-being of all clients. 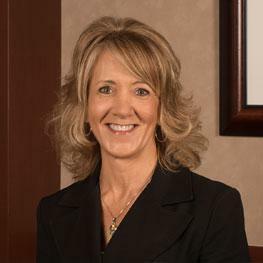 Nikki began her career in the financial services industry 20 years ago, with a focus on annuity products and customer service. Since that time, she has gained knowledge and experience not only supporting financial professionals, but advising and building client relationships as well. When she’s not providing clients with outstanding service, Nikki can be seen at the gym and loves to cook at home. She also enjoys spending time outdoors with friends and family. She resides in Palmer, Massachusetts, with her beloved family. As the operations manager at FSB Financial Group, Adam spends his time providing financial guidance and education to his clients. Adam spent much of his career in San Francisco, supporting clients and advisors at Charles Schwab and Fidelity Investments. He recently moved back to his home state of Massachusetts in 2013 and enjoys investing his time helping members of the Valley make sound financial decisions. When he’s not in the office providing financial guidance, Adam can be found outdoors golfing, skiing, biking, fishing, or watching his favorite sports teams. He also has a passion for flying and is working on obtaining his pilot’s license. Adam resides in Florence, Massachusetts, with his wife, son, and their two adopted dogs.